What color is this c63? Doesn't look good on a benz. More of an M3 or P-car color. I have seen this color on a CL63 somewhere online. The color looks really nice but not for the C63. Looks pretty good IMHO. I don't think pictures or this color do the c63 justice. I'm sure in person it might strike a different cord with some. 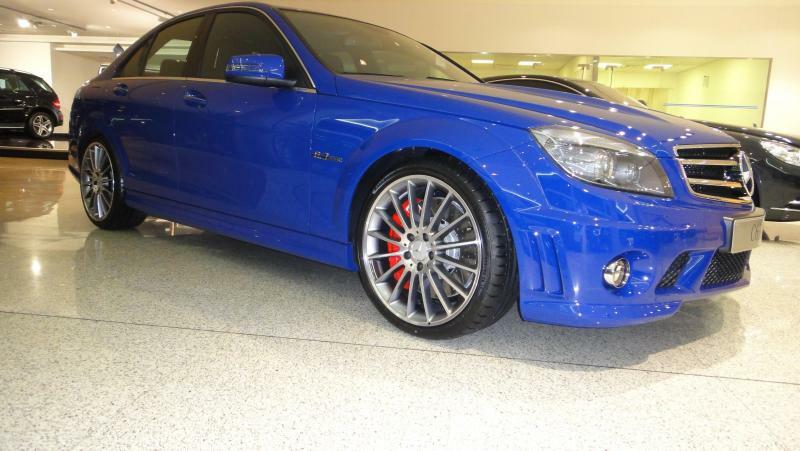 Designo Mauritus Blue. $8300 option in the states (USA) I believe. I was about to get that color, but too much for my blood. It also adds 1 month to your build date. 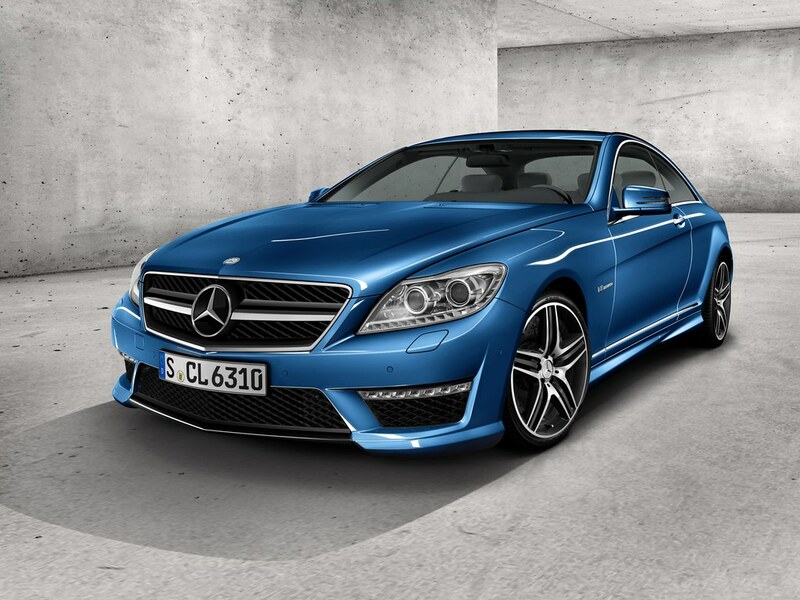 Here is a similar color on the S-Class I think, bit it says "Exterior Color: Capri Blue Metallic"
Love it. Makes the car more sporty and fun...i.e., not at all stodgy. I had a Nogaro blue S4 wagon and wish I never sold it. And I have always lusted after a Maritime blue 964 Turbo 3.6. Thanks for posting. If I ever crash my car, I am going to paint it that color. great looking color.. definitely an attention grabber. Quick Reply: What color is this c63?